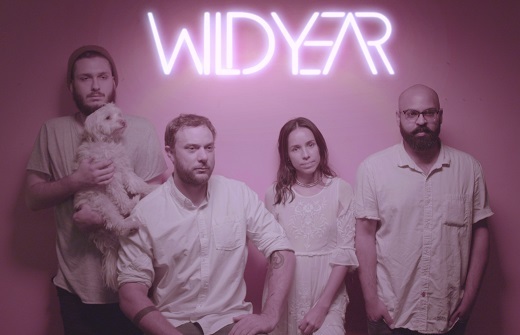 Listen: Wild Year - "Meanwhile...(Little Spark)"
Los Angeles electro-pop quartet Wild Year craft a memorable tribute to Twin Peaks‘ tortured soul Laura Palmer with the track “Meanwhile…(Little Spark)”. Cole Morrall’s enchanting vocals glide gently over a steady rhythm section, twangy guitar flourishes, and consuming synth work with a dreamy, nocturnal Twin Peaks-esque allure. The shimmering bridge around 02:35, with the spoken word elegy and “burst into fire” conclusion, is especially reminiscent of the excellent Lynchian dream world. Sitting comfortably in the white lodge with its caressing vibes, “Meanwhile…(Little Spark)” is very easy to get lost in. 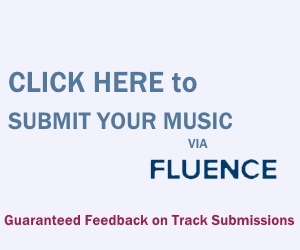 Lush track. Great write up!